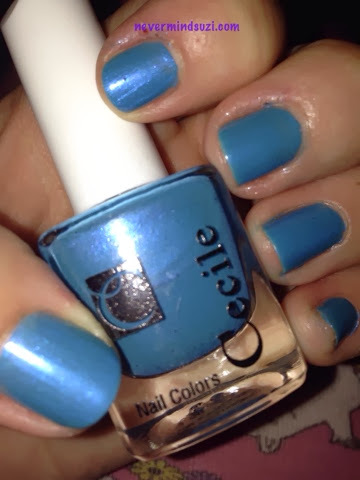 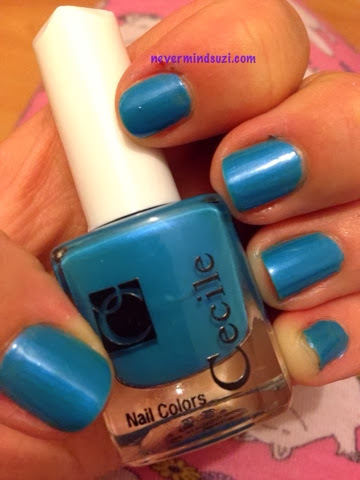 I started with this blue by a Turkish brand called Cecile. 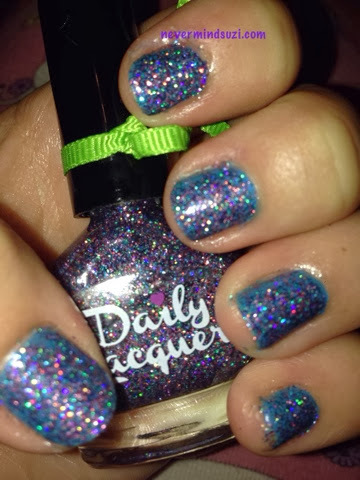 For such a bargain polish (30p) it had a lovely formula. 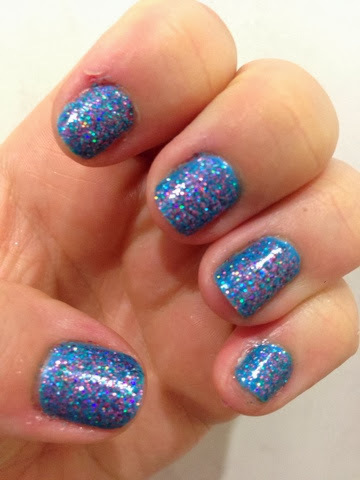 I then added 2 coats of Daily Lacquer - Sparkle Princess Dress. 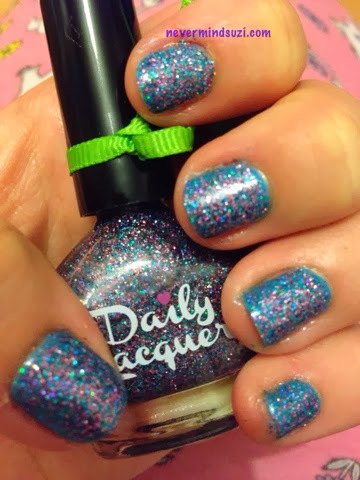 A fairly dense glitter full of purple, pinks, greens and blues, it's so shiny!! 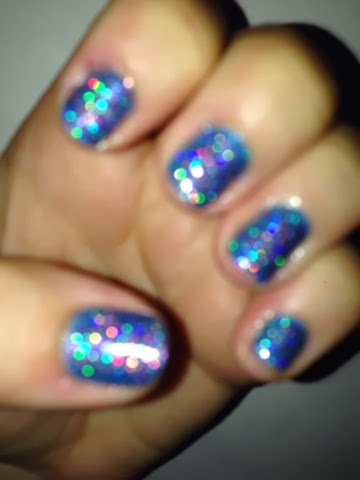 Couldn't resist a slightly clearer picture to show how pretty this looked and the blurred picture shows the sparkle off perfectly.